The xDrip Wireless Bridge is a DIY project in which you assemble and program an alternate CGM receiver that can be used to receive data from the Dexcom G4 transmitter. Once built, your xDrip wireless bridge (which fits in a container as small as a Tic-Tac box) can be used with xDrip to send data to a Nightscout site. After building the wireless bridge, download xDrip (beta recommended) and connect to xDrip on your uploader phone. If you already have a Nightscout site, you can configure xDrip to upload to your Nightscout site by configuring the Data Sync settings. You can configure your Data Sync settings manually or use the Auto Configure tool and scan the information into xDrip. To use the Auto Configure tool, select the Auto Configure option. Follow these directions to use the tool (in a browser) to generate a QR code of your configuration settings. 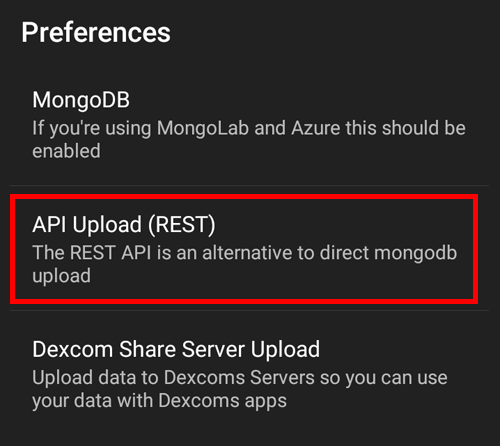 If you do not have a Nightscout site and want to set one up, you will need to follow the steps for standard setup, but you will use the xDrip application as the “uploader” instead of the Nightscout uploader app. 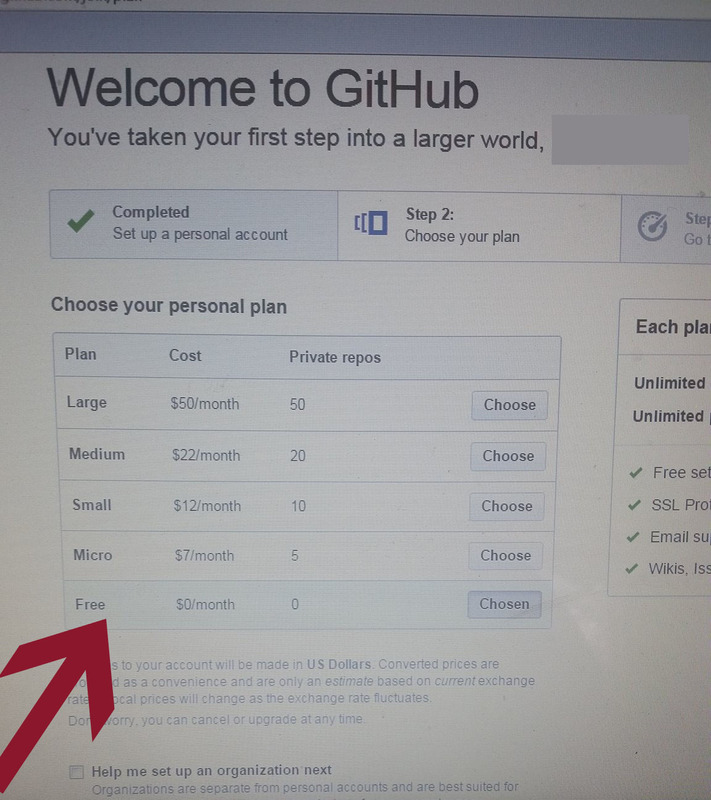 Set up a free sandbox account at www.mongolab.com, and create a user and database as specified here. Be sure to write down all names and passwords as this information is required in the next steps. WRITE DOWN YOUR USERNAME & PASSWORD. When prompted with ‘Where should we fork this repository?‘, select your @<gitaccountname>, and it will Fork to your repository. At the top of the page, you will now see <gitaccountname>/cgm-remote-monitor indicating you have your own copy forked from Nightscout. Your website will be the website you use to view your Nightscout data. The url for this website will also be used if you use a Pebble watch to access your Nightscout data. To set up your Nightscout website, follow Steps 2-5 on this page: Setting Up Your Nightscout Website on Azure. 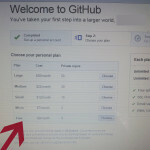 These steps will guide you through creating an Azure site, deploying your GitHub code to Azure, configuring your site to use Mongo (Mlab) and setting the API SECRET. To set up your Nightscout website using Heroku, follow these directions. In a browser, go to your site: http://YOURSITE.azurewebsites.net. If your deployment and configuration of your mongo variables was successful, you will see a black screen with the time. If you have correctly configured your upload method in xDrip (and set the matching API_SECRET), you should also see your current CGM data. If you do not see a black screen, your deployment may have failed. You may also have an error in the entry of the mongo connection strings, or your API SECRET may be less than 12 characters. If you see a black screen with the time but no data, wait 5-10 minutes and then refresh your site. If you still do not have data, there may be a problem with the configuration of your upload method in xDrip. See this document for important information about changing your Azure account to Pay-as-You-Go. There are numerous features built into xDrip, so be sure and explore the optional settings to configure xDrip for your use. For additional xDrip information, see the xDrip Project Site. « What do the Blue Dots mean?